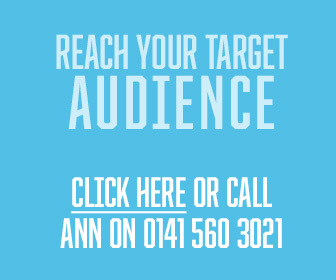 New Life Teeth Lab are the dental implant technicians based at Canal Point in Edinburgh, delivering high-quality, full-arch dental technical solutions and dental restorations across Scotland, the rest of the UK and Ireland. Everything is made on site at the state-of-the-art digital dentistry lab. 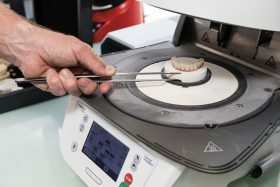 As a Zirkonzahn® group brand in UK & Ireland, New Life Teeth are committed to using the Prettau® Bridge and now produces the Teethforever® Bridge™, as the ultimate fixed solution. 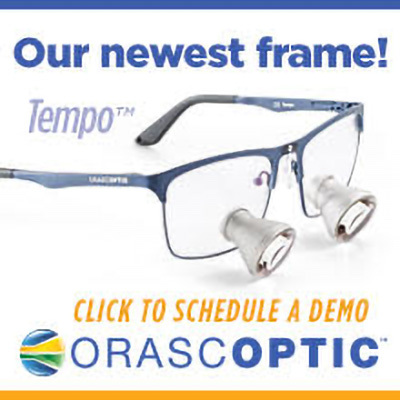 It’s the longest-lasting dental bridge and the most effective way to replace missing teeth, bar none. They’re proud to offer it to their clinicians. 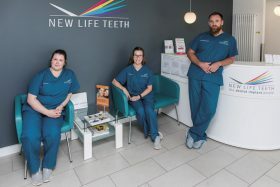 New Life Teeth guarantee a 100 per cent bite and chewing force with a lifetime warranty. Nothing is stronger, naturally aesthetic and more biocompatible in the mouth. New Life Teeth have made and delivered hundreds to deserving patients. 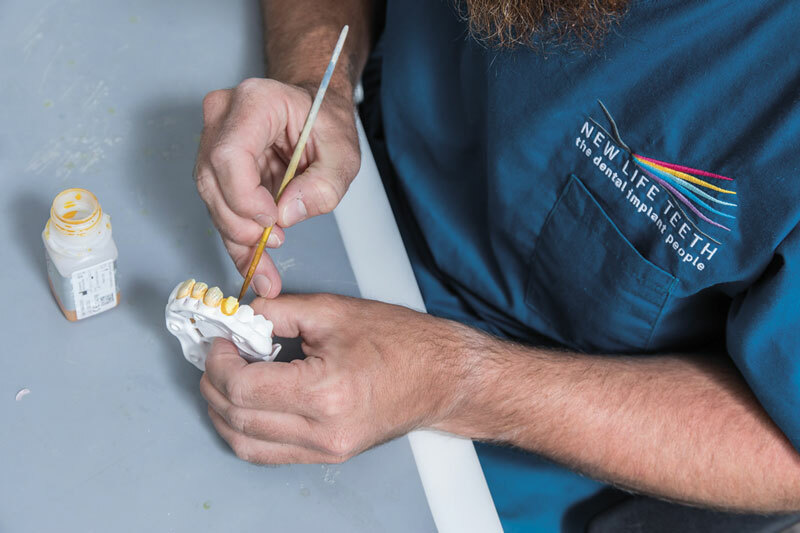 At New Life Teeth, we have a complete Zirkonzhan® milling centre to design and make onsite these beautiful Prettau® bridges. When you look at every other available option in implant dentistry, Prettau® has so many advantages. Compared to implant acrylic (plastic) over-dentures, or any hybrid acrylic (plastic) implant bridge, this is far superior. With the new Prettau® 2 zirconia, there is excellent flexural strength and particularly high translucency. Particularly highly translucent zirconia with an excellent flexural strength. No limitations! Especially suitable for full-arch restorations (full anatomical or reduced for ceramic veneering), but also for single crowns, inlays, veneers, bars and multi-unit bridges. No ceramic chipping (thanks to the fully anatomical design); no abrasion of the antagonist. Can be characterised individually for each patient with Colour Liquids Prettau® 2 Aquarell, ICE Zirkon Ceramics and ICE Zirkon 3D Stains by Enrico Steger. Available in pre-coloured versions: monochromatic (Prettau® 2 Coloured) or polychromatic with natural colour transition (Prettau 2 Dispersive).